In case you needed a reason to pick up a spare Nexus 7 (2013) or two, Google is offering fairly good incentive for residents of the US. From now until September 30, you can get 3 free months of Google Play Music All Access with the purchase of a Nexus 7 through the Play Store. Only customers who aren’t subscribed to All Access or who haven’t already activated a free trial before are eligible. 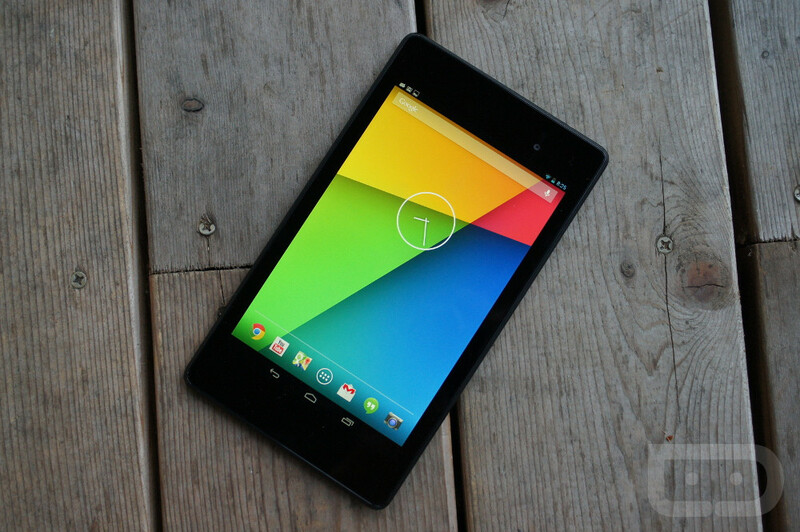 The Nexus 7 16GB is still going for $229 on the Play Store, which is a little pricier than what we’ve seen elsewhere. Still, if you consider the 3 month trial a $30 value, that knocks the price down to $199. Very clever, Google. The full terms and conditions of the promotion can be found at the source link.